I like to think my readers miss me if I don’t keep a regular flow of posts my blog (you do, don’t you?). So this post displays some sketches I made over the summer. These sketches are nowhere near finished, and nowhere near perfect (they’re not even shaded), but I’ll show them to you nonetheless. I plan on adding color to them….someday. I probably never told you about my writing project before, but I’ll tell you now. As I slowly plod my way toward completing a children’s picture book series I am writing, I like to draw by looking at photos or illustrations that inspire me, just to sharpen my drawing skills. I especially like emulating my favorite illustrators. The future title of my picture book series will be “Heritage of Grace” just like my blog. But don’t ask me when I hope to publish the series because I can’t tell you a specific date. 🙂 I have some of the stories of the series written down, others are in my head, and I haven’t even started on any of the illustrations yet. I have virtually no time to draw while I’m in school so I try to squeeze in time during my winter/summer breaks. Now for the sketches I was talking about. For these drawings I used my Staedtler Mars Lumograph graphite pencil(s) that my uncle gifted me, and sketch paper. I saw the photo of the leopard above on pinterest, and couldn’t resist drawing him. The beautiful coat, the pose, and the style of the picture makes it worthy of drawing. My leopard has no spots- yet. He’s still looking for them. I guess you could call him a panther for now. And I need to work on his eye/pupil a little. But otherwise I think he’s quite handsome looking. 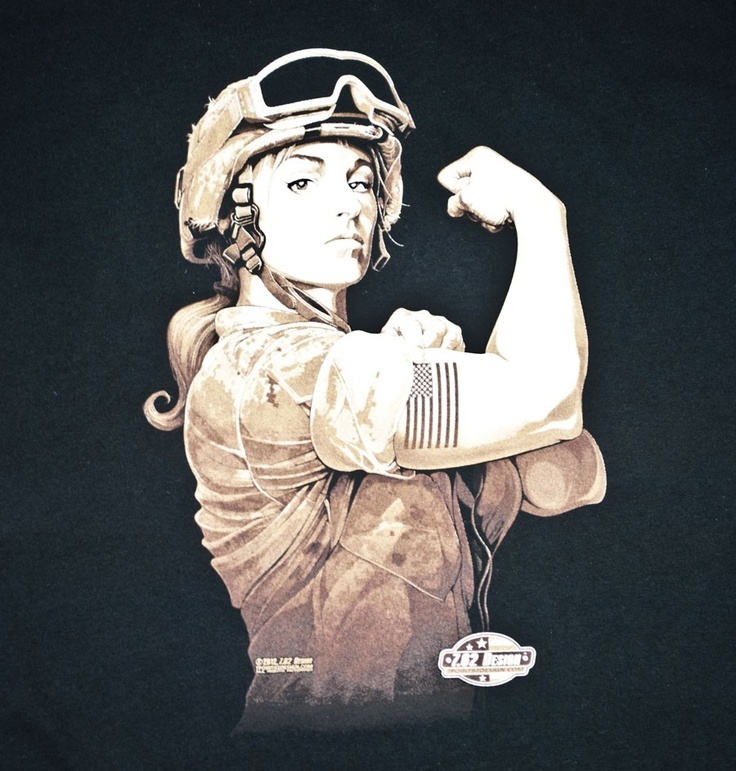 This is a military version of Rosie the Riveter. It’s actually a sketch of a drawing I found. The original picture (here) looks more fierce, but I like my tough girl. She’s strong and ready for work, just like my daddy raised me. Amy Bates is one of my (many) favorite illustrators. This picture is from the book “The Dog Who Belonged to No One”. I loved the flow, the movement, and quaint, vintage feel of the whole picture. The girl and her puppy are so sweet. I itched to try my hand at drawing it for forever. Now I finally did. This is another sketch from the same book. I don’t have a picture of the original illustration. I liked the simple but expressive vibe, so to speak, of this image. It captures the reality of young girls chatting and playing. Of course, dolls are a central and indispensable part of their lives. Sweetness that melts your heart, should be the caption of the above picture. I see a lot of flaws in my own sketch, particularly the newborn’s face, (please don’t point them out to me, it pains me so), but I console myself with the idea that it’s a work in progress, I didn’t spend much time on it, and I have to tweak it here and there. I do however, like how the older sibling turned out. My archer. Looking at this picture I get ideas floating around in my head for a historical novel full of suspense, bravery and adventure. Oh wait, I still have to finish my picture book series. Never mind. On another note, horses are my favorite drawing subject when it comes to animals, and I made plenty of sketches of horses, but as it turns out, I don’t have any horse drawings for you today. Maybe I’ll make another separate post all about horses. Let me know if you’re interested. Hope you enjoyed my sketches. My daughter shares some of the same interests as you so I signed her up for your blog updates. (I asked her first!) She has also thought about opening an Etsy shop and she likes to draw and blog as well. I think she will enjoy reading your blog! Oh, I’m so glad you did, thank you! 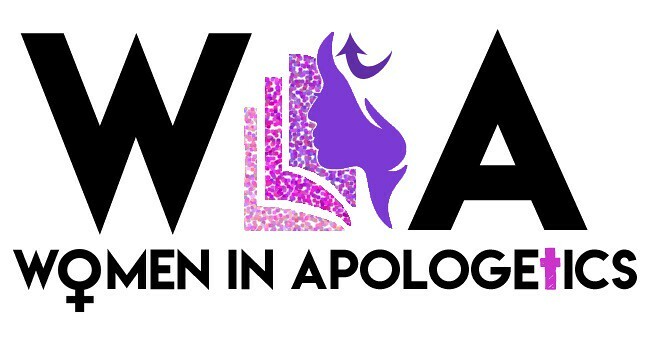 I would love if she decides to participate and comment, I enjoy keeping in touch with my readers. It’s really fun having an etsy shop too, she should try it- although on the downside, I feel like you sometimes need to do a lot of promotion to get your product seen and it can be quite a time investment. But if you have a passion for your artwork it’ll be good! Thanks and happy Thanksgiving!